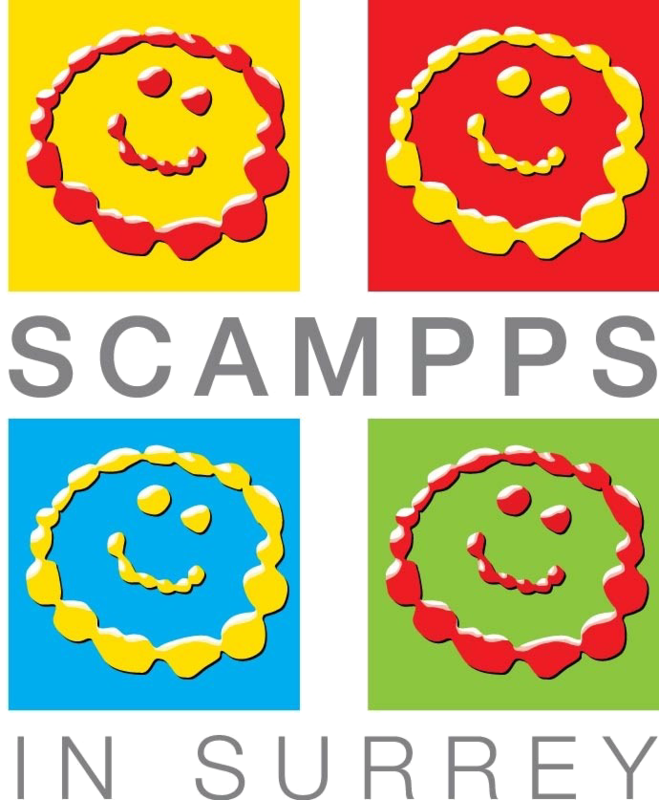 The stories below have kindly been provided by members of SCAMPPS. We hope that by reading these you can gain insight into some of the challenges that have been faced by these families, as well as the more rewarding moments! It is hoped that being able to read others stories may offer some support to parents who find themselves in similar situations. Some names of the individuals have been changed to protect identities. Do you have a story you would like to share? You may wish to focus your story on your experiences of navigating the world of ‘special needs’ or overcoming particularly challenging times; or perhaps you would like to celebrate your child’s achievements. If you would like to tell your story we would be delighted to hear from you.